I am a Senior Solutions Engineer for VMware in the Cloud Service Provider Program. I have 10+ years of Networking and Security experience mostly focused on Data Center solutions. My primarily focus is integrating NSX within the Cloud Service Providers platforms. I work closely with various engineering and product management teams within VMware to help provide feedback on usability, design and architecture. 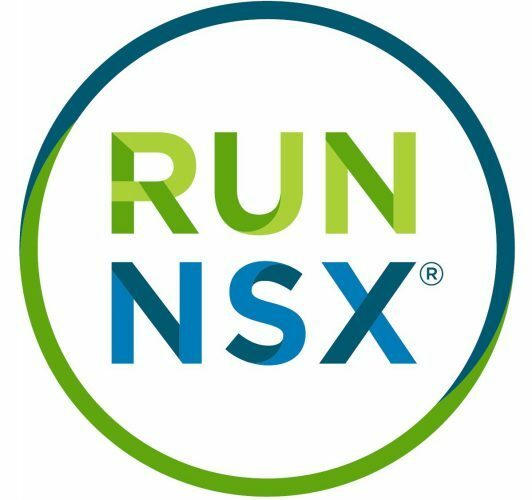 I use customer interactions and feedback to further help improve VMware NSX product offerings. I am a VCIX-NV, AWS CSA , CCNP , ITILv3 and JNCIA certified.